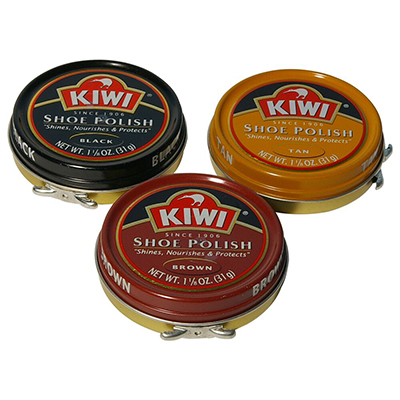 We carry all the leading brands of shoe polish, including Kiwi, Lincoln, Angelus, Kelly's, Tarrago and Meltonian in paste, cream, wax, aerosols and shine sponges. 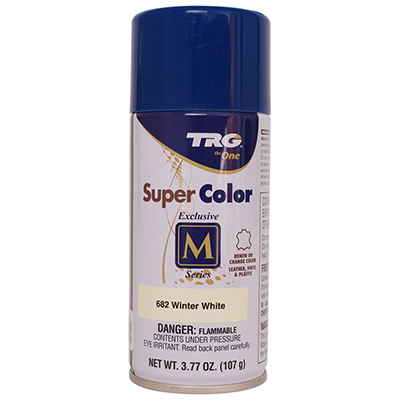 TRG Shoe Cream polish is ideal for shining all smooth leathers. The time-honored formula has a rich, creamy texture, and is blended from the finest waxes. 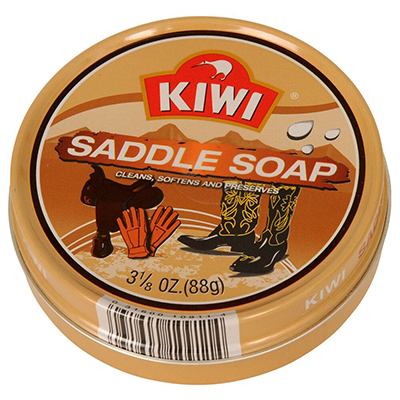 Great for shining shoes and boots. This polish works on leather and vinyl shoes. 1.55 oz. 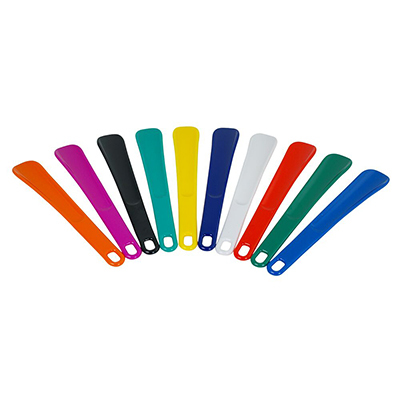 Available in over 26 vibrant colors. 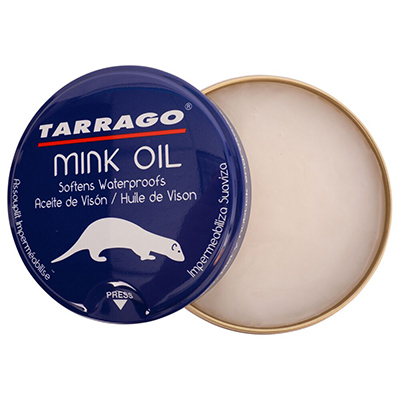 Tarrago Shoe Cream Polish is a soft wax-based shoe cream that nourishes and maintains your leather shoes and boots. Tarrago Shoe Cream shines and enhances the color of your leather shoes and boots. Tarrago Shoe Cream is for leather and synthetic leather. Kelly's Shoe Cream polishes, conditions, and re-colors leather shoes and boots. Works on finished, grained and smooth leathers. 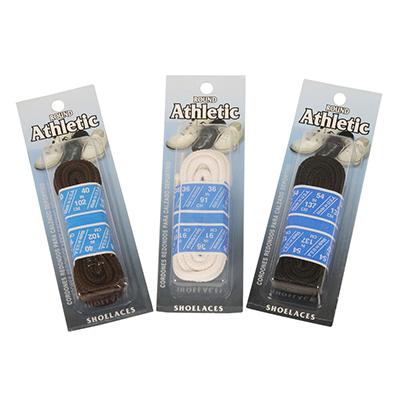 Great for covering scuffs and scrapes. Buffs to a high gloss. Made of natural waxes. 1.55 oz. Available in 44 Color. Lincoln Stain Wax Shoe Polish - 2.125 oz. Lincoln Stain Wax Shoe Polish shines, waterproofs, nourishes and stains all leathers. Produces an excellent military "spit shine". Made with imported Carnauba Wax and a blend of other fine materials. Ideal for Leather and Corfam. USMC approved. Kelly's Lynn Stain Polish Large - 3 oz. 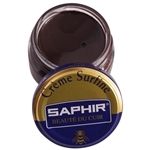 The Saphir Beauté de Cuir Wax Shoe Polish is a very nourishing traditional polish, based on beeswax and carnauba (vegetal wax from the leaves of a Brazilian palm tree) and turpentine (obtained from the distillation of pine resin). 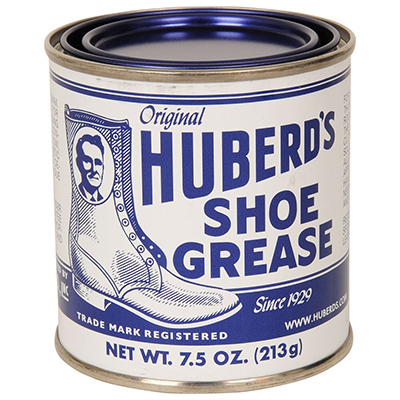 Everyone will admire the beautiful, rich shine of your leather shoes that comes from this luxurious paste. Express glazing. 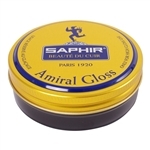 Saphir Amiral Gloss helps individuals to achieve a high gloss finish even on very difficult leather. Thanks to the hard waxes and the selected solvents it contains, it allows easy and rapid glazing. Kelly's Lynn Stain Shoe Polish contains high-quality dyes and pigments, resulting in excellent coverage for a long-lasting, brilliant shine. Contains more dyes and pigments than the Paste Wax Shoe Polish, resulting in better coverage. Natural Carnauba Wax formula provides a high-gloss shine. Available in 3 colors: Black, Brown and Tan. Kelly's Professional Shoe Polish - Lg. 3 oz. Kelly's Professional Shoe Polish contains water-repellent ingredients and the finest blended waxes for a long lasting, high-luster shine. Contains natural Carnauba Wax for that high-gloss shine. Trusted by shoe care specialists since 1899. Great for a military spit shine. Available in 6 colors: Black, Brown, Mahogany, Neutral, Oxblood and Tan. 100% Horsehair Professional Shoe Shine Brush with light bristles. The best way to get a high-gloss shine. 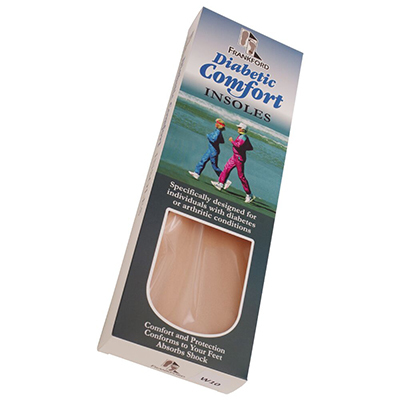 Great for lighter colored items. 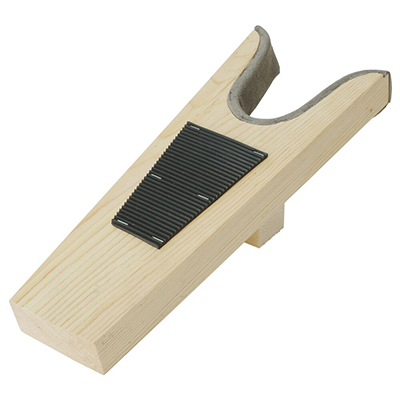 Measures: 8.25" x 2.50" x 2.25" (L x W x H). Made in USA. 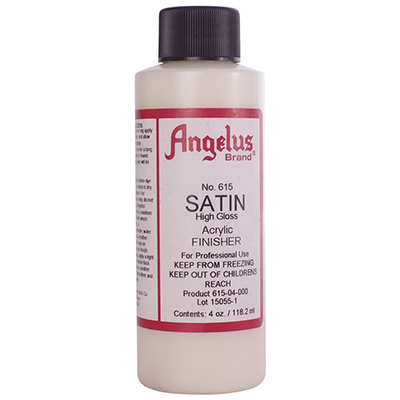 Angelus Shoe Wax polishes and preserves all smooth leathers, and restores color. It goes twice as far as ordinary shoe paste, and polishes twice as fast! 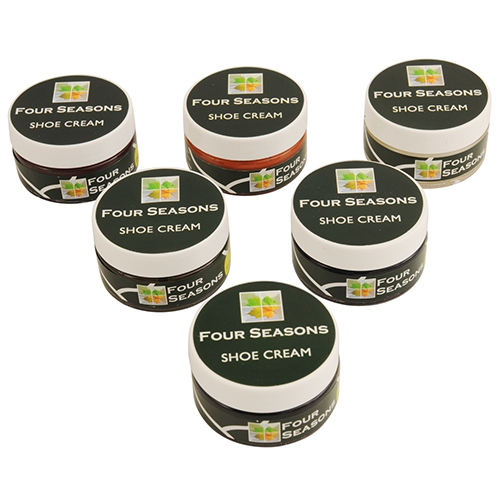 Contains the highest grade of waxes and oils, as well as richer colors for restoring faded footwear. Available in 14 colors. Angelus Roll Call Military Grade Shoe Wax Polish in Black. It's water repellent, polishes, and preserves all smooth leathers, and restores color. It is specially formulated for high-gloss military-type inspections. 100% Horsehair Professional Shoe Shine Brush with dark bristles. The best way to get a high-gloss shine. Great for darker colored items. Measures: 8.25" x 2.50" x 2.25" (L x W x H). Made in USA. 100% Horsehair Shoe Shine Brush with light bristles. The best way to get a high-gloss shine. Neutral bristles are great for lighter colored items. Measures 8.25" x 2.50" x 2.25" (L x W x H). Made in USA. 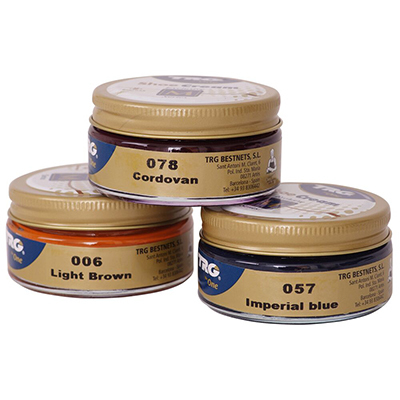 Tarrago Metallic Shoe Cream polish is an ultra-soft and creamy wax-based shoe cream that will restore color and nourish leather. Quick drying, simply buff lightly with a brush or soft cloth. Very durable - it will last for weeks. Has an appealing fragrance. Comes in 9 vibrant, metallic colors. 50 ml. 100% Horsehair Shoe Shine Brush with black bristles. The best way to get a high-gloss shine. Measures 8.25" x 2.50" x 2.25" (L x W x H). Made in USA. 100% Horsehair Standard Shoe Shine Brush with light colored bristles. The best way to get a high-gloss shine. 6.75" x 2.25" x 2" (L x W x H). 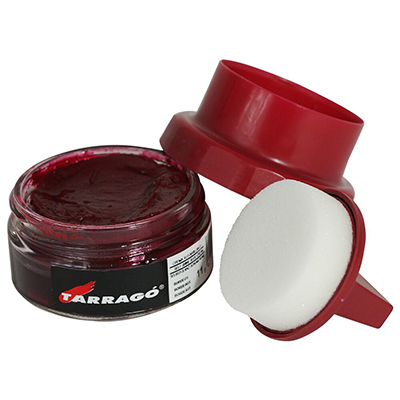 Tarrago Shoe Cream Polish is an ultra-soft and creamy wax-based shoe cream that restores color and nourishes leather. Quick drying, simply buff lightly with a brush or soft cloth. Very durable - it will last for weeks. Has an appealing fragrance and comes in 6 pearly colors. 50 ml. 100% Horsehair Standard Shoe Shine Brush. Dark haired bristles are great for polishing darker shoes. The best way to get a high-gloss shine. 6.75" x 2.25" x 2" (L x W x H). Executive shoe shine brush with dark bristles. 100% Horsehair. Great for polishing dark items. 6.75" x 2.25" x 2" (L x W x H). Made in USA. Executive Shoe Shine Brush with Neutral Bristles. 100% Horsehair. 6.75" x 2.25" x 2" (L x W x H). Made in USA. Pair of 100% horsehair shoe shine brushes - one with light bristles for light colored shoes and one with dark bristles for dark colored shoes. The best way to get a high-gloss shine. Each brush measures 8.25" x 2.5" x 2.25" (L x W x H). Made in USA. The Executive Shoe Shine Brush Set contains one brush with light bristles for light colored shoes and one with dark bristles for dark colored shoes. 100% horsehair. Each brush measures 8.25" x 2.5" x 2.25" (L x W x H). Made in USA. Standard Shoe Shine Brush Set includes one dark hair brush and one light hair brush. 100% horsehair. The best way to get a high-gloss shine. Each brush measures: 6.75" x 2.25" x 2" (L x W x H). 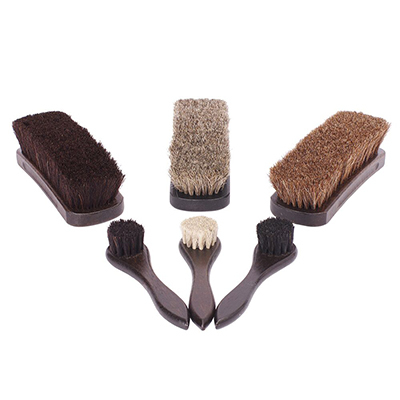 The Executive Shoe Shine Brush Set includes one dark bristle brush and one light bristle brush. Each brush is 100% Horsehair and measures 6.75" x 2.25" x 2" (L x W x H). Made in USA. The Professional Shoe Shine Brush Kit includes two 100% horsehair shine brushes for that ultimate shine and two 100% horsehair polish applicator brushes to apply and reach into those hard to get spots. Comes in dark and light bristles. 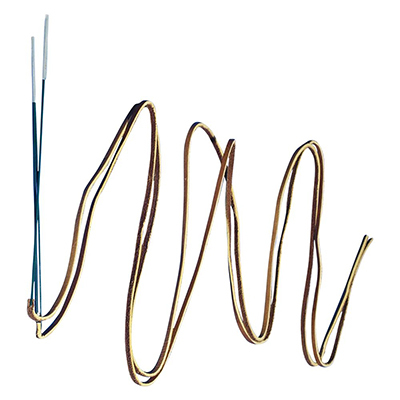 Each of the two shine brushes measure 8.25" x 2.5" x 2.25" (L x W x H). Made in USA. 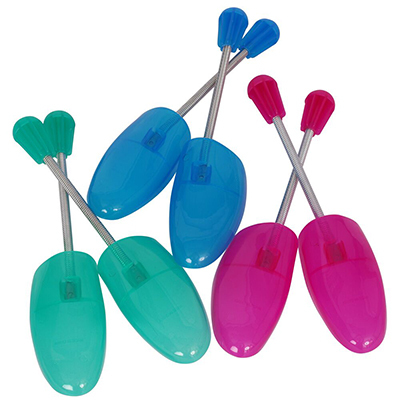 Each polish applicator brush measures: 6.5" x 1.75" x 1.5" (L x W x H). 100% horsehair. 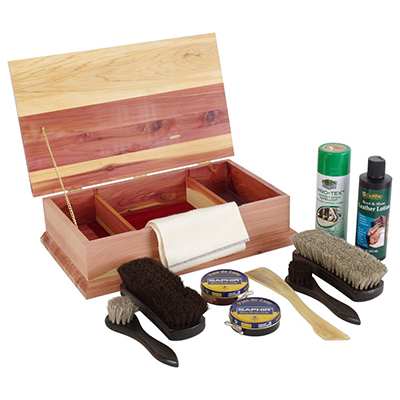 The Executive Shoe Shine Brush Kit is the finest brushes you can buy. They are made of of either hard Maple or Birch wood and the 100% horsehair will leave a spectacular shine.Includes two 8.25 100% horsehair shine brushes and two 100% horsehair polish applicators, each in light and dark bristles. Each of the shine brushes measures: 8.25" x 2.5" x 2.25" (L x W x H). Made in USA. The Standard Shoe Shine Brush Kit includes: 1 dark haired shoe shine brush, 1 light haired shoe shine brush, 1 light haired polish applicator brush, and 1 dark haired polish applicator brush. The best way to get a high-gloss shine. 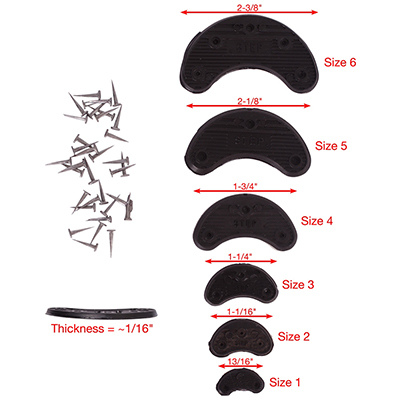 Each shoe shine brush measures: 6.75" x 2.25" x 2" (L x W x H). Each polish applicator brush measures: 6.5" x 1.75" x 1.5" (L x W x H). 100% horsehair. 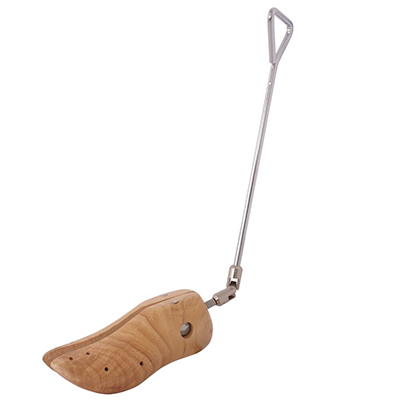 Executive Horsehair Shoe Polish Applicator Brush with Neutral Bristles. 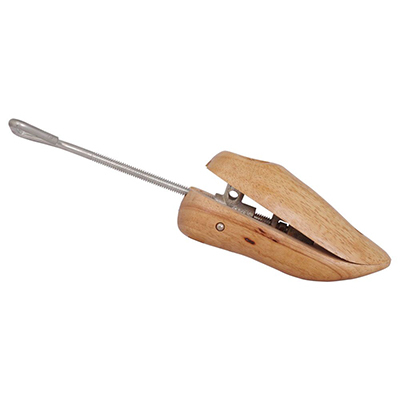 Perfect for polishing light colored items. Made in USA. 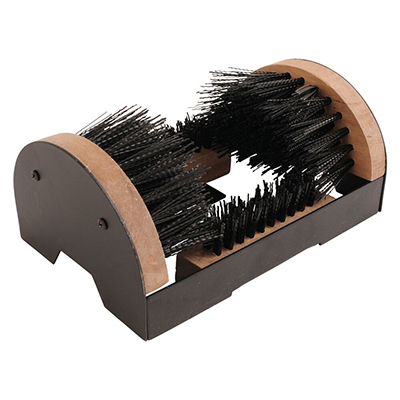 Executive Horsehair Shoe Polish Applicator Brush with Black Bristles. 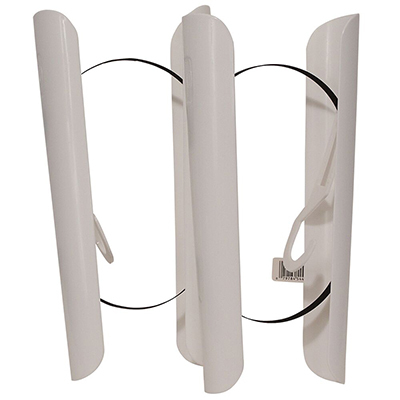 Great for getting into those hard-to-reach areas. Perfect for shining dark items. Made in USA. 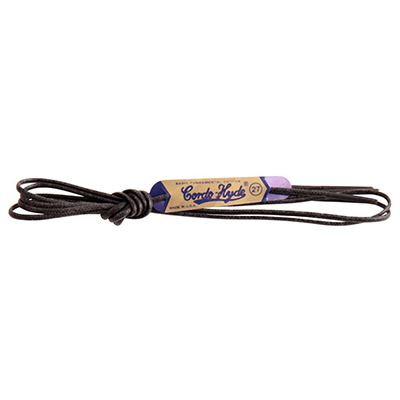 2 Shoe Polish Applicators made of 100% Horsehair. Use the light haired brush for light colored polishes and the dark haired brush for dark colored polishes. Especially good for reaching those hard-to-reach areas. Each brush measures 6.5" x 1.75" x 1.5" (L x W x H). The Executive Horsehair Shoe Polish Applicator Set includes one light haired and one dark haired polish applicator brush. 100% horsehair. Made in USA. Use this Professional Shoe Shine Cloth after polishing your shoes, boots, handbags and more, for that extra-bright, high-gloss shine. 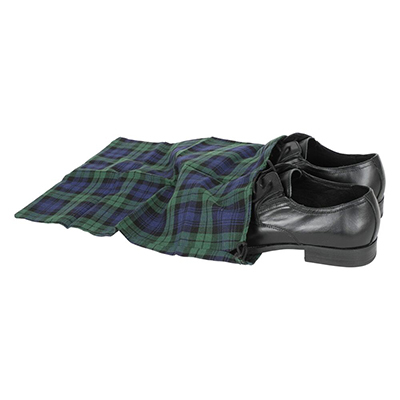 The cloth measures 5" x 20"
Synthetic Wool Shoe Shine Buffer restores dulled shoes and boots to a professional, high-gloss shine. 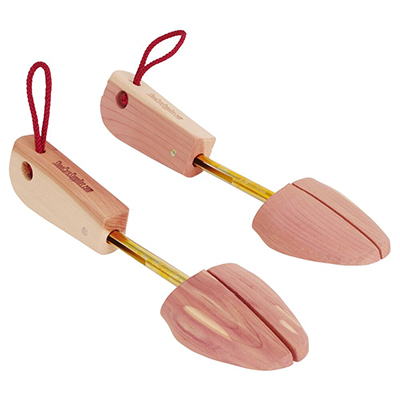 The soft, padded synthetic wool fleece, and light-weight wood block make shining footwear a breeze! 7.25" x 2.25" x 1" (L x W x H). Made in USA. 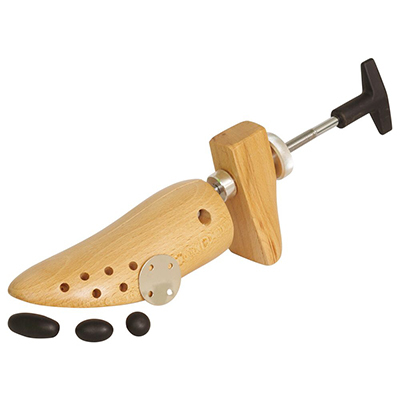 Foam sponge shoe polish applicator daubers. 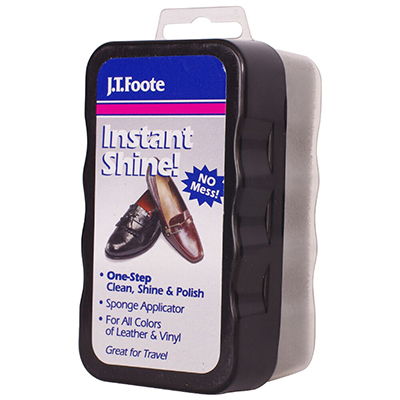 Makes applying polish to your shoes easy and clean since the polish never touches your hands. The color of the handle may be red or blue. 2 per package. 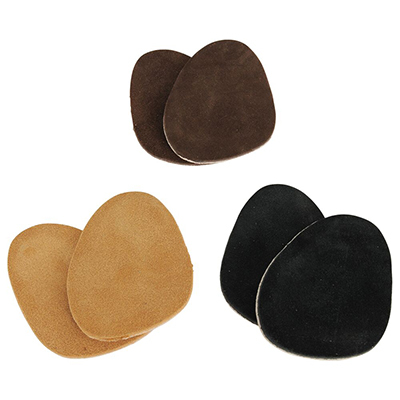 Use this round Nubuck Brush to raise the nap of the leather on shoes, boots, handbags, or any other nubuck items. Especially good for reaching those hard-to-get places. Measures 7" long. Made in USA. 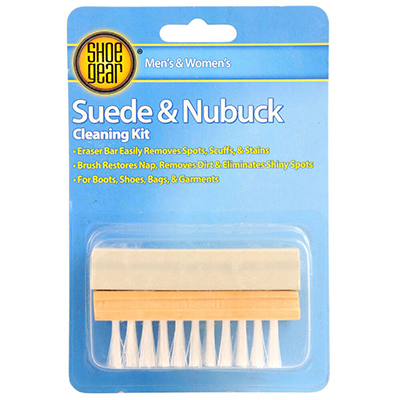 This Nubuck Brush restores worn-out nubuck shoes and boots. Helps bring back that new look by reviving the nap. Measures 3.25" x 1" x 1" (L x W x H). This wire Suede Brush restores worn-out suede shoes and boots. Brings up the nap, making items look like new again. Brush measures: 3.25" x 1" x 1" (L x W x H). Emu Brillo Instant Shine Shoe Cream polish allows you to quickly and neatly, polish boots and shoes. 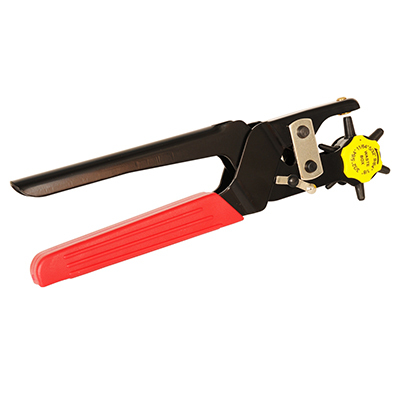 The handy applicator is built into the cover. Great for people on the go. 50 ml. 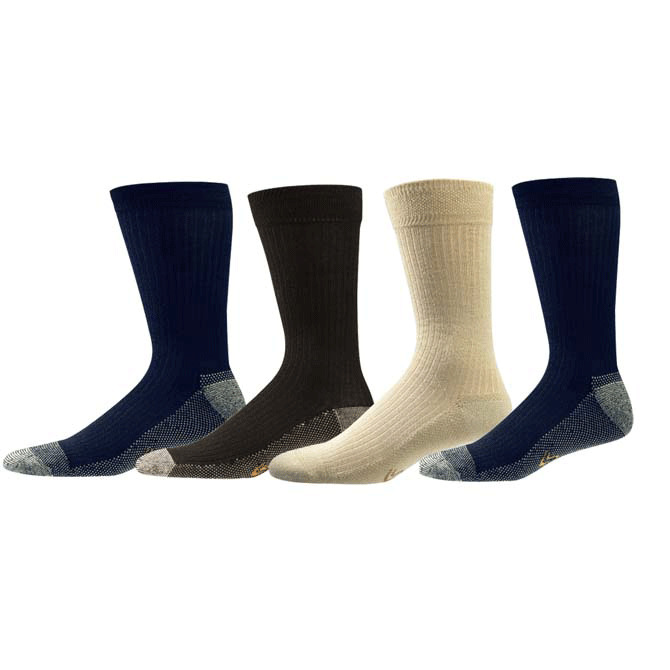 Available in 7 colors: Black, Brown, Burgundy, Dark Brown, Navy Blue, Neutral and White. Tarrago Self-Shine shoe cream polish with natural waxes, nourishes leather and provides an instant shine without the need for brushing. Easy application with sponge applicator located in top. 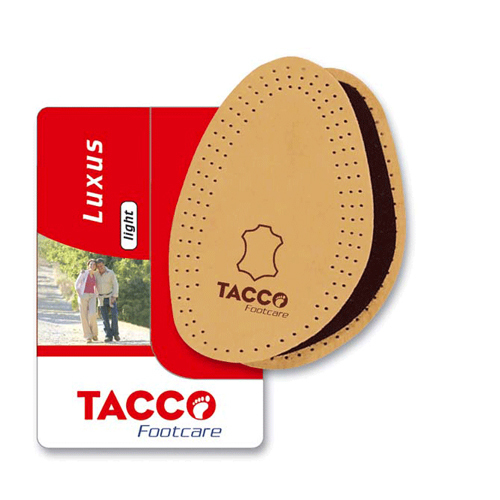 Great for shoes, pocketbooks, wallets and belts. This polish will not rub off on your clothes. For leather and synthetic leather. 50 ml. Available in: Black, Bordeaux, Dark Burgundy, Dark Brown, Medium Brown, Navy Blue, Nevada, BeigeNeutral and White. Kelly's Instant Shine Spray - 10.6 oz. 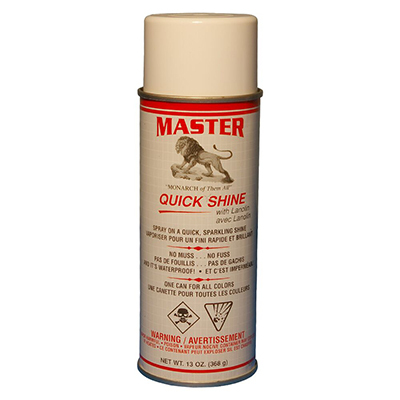 Master Quick Shine - 13 oz. 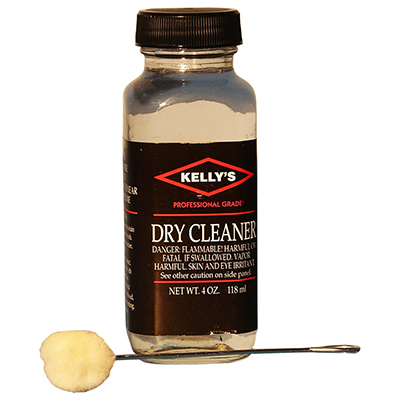 Kelly's Instant Shine Spray instantly shines all smooth leather articles with its flexible wax finish. 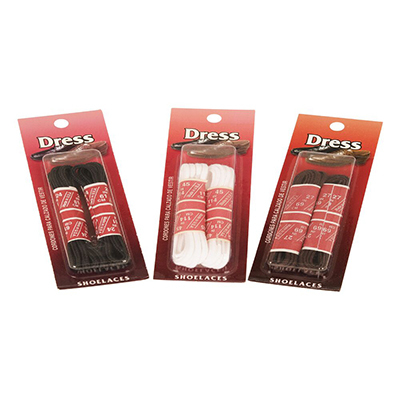 Great for use on any color shoes, boots, purses and more. Shines, conditions and waterproofs. TRG Self-Shine shoe cream polish with natural waxes, nourishes leather and provides an instant shine without the need for brushing. Easy application with sponge applicator located in top. 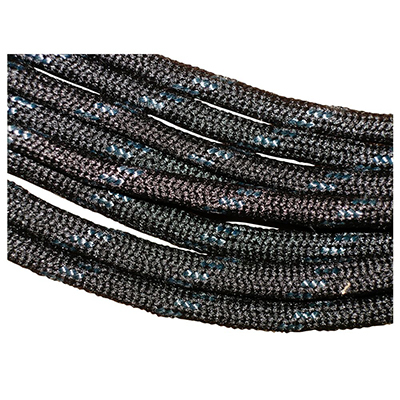 Great for shoes, pocketbooks, wallets and belts. This polish will not rub off on your clothes. For leather and synthetic leather. 50 ml. Available in: Black or Neutral Master Quick Shine with Lanolin instantly shines and brightens any smooth leather article. 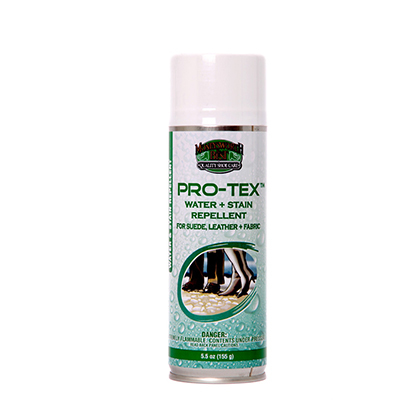 Just spray on shoes, boots and leather accessories for a quick, sparkling shine. The 100% wax formula protects and beautifies. A light buffing with a soft cloth instantly restores dry or scuffed items. Excellent for luggage, handbags, belts, and more. No muss, no fuss. Just like the old Penny Shoe Shine! Works on all colors of leather. Moneysworth & Best Quick Shine 48 - 14 oz. White-Ace Supreme Shoe White - 3 oz. Moneysworth & Best Quick Shine 48 with lanolin shines all colors of leather instantly. No buffing required. Great for shoes, boots, handbags, luggage, belts, leather accessories and more. 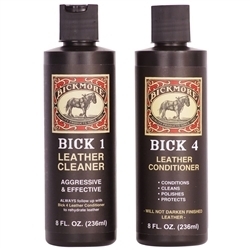 Contains clear resin for a lasting shine, lanolin for conditioning, and silicone for waterproofing. Works on smooth or grained leathers. Won't crack or peel, or stain clothing or furniture. 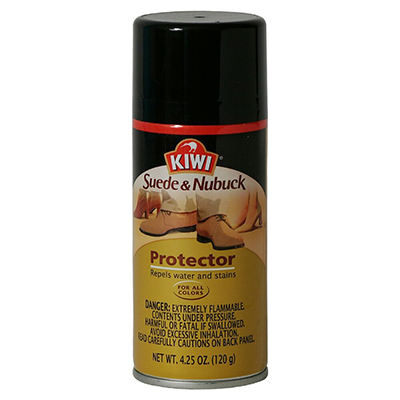 White-Ace Supreme Shoe White cleans, polishes and preserves all fine smooth leather articles. 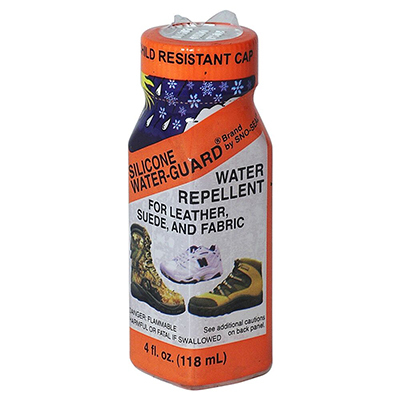 Rub-off resistant. Great for children's shoes. Built-in applicator top for easy application. For smooth leather only. Just like the old Hollywood Sani-White! This high quality paste gives a superior shine and covers scuffs. 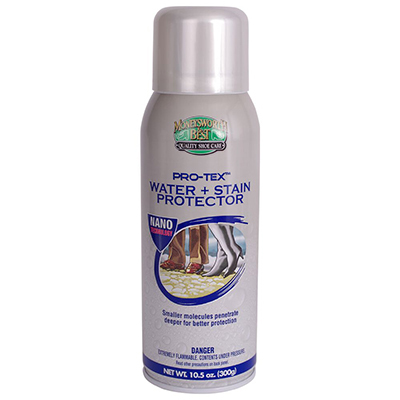 It provides a longer-lasting shine and better resistance to stains and scuffs. 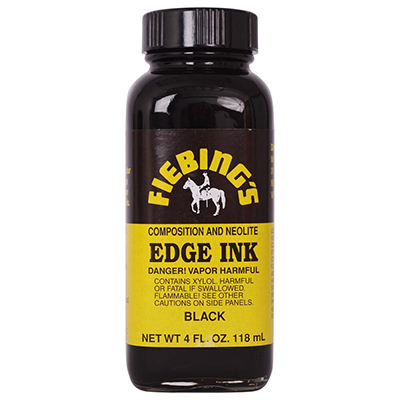 Fiebing's Boot Creme polish conditions, re-colors and polishes finished, grained, and smooth leather shoes and boots. 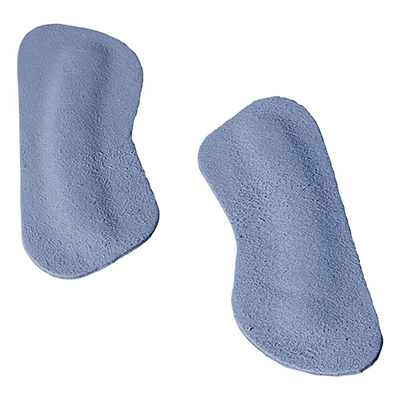 Excellent for covering scuffs and scrapes. Buffs to a high gloss. Natural wax polish. 2.25 oz. Available in: Black, Bone, Brown, Brown Sugar, Burgundy, Cognac, Cordovan, Dark Brown, Delicate Cream, Grey, Light Brown, London Tan, Medium Brown, Navy, Neutral, Red and White. URAD Leather conditioner Cleans, moisturizes, protects and shines in 30 seconds without buffing! Use URAD on leather furniture, car interiors, shoes, saddles and more. Made with carnauba wax and lanolin oil, URAD will dry to a non-greasy, non-sticky and non-slippery finish in only a matter of seconds! 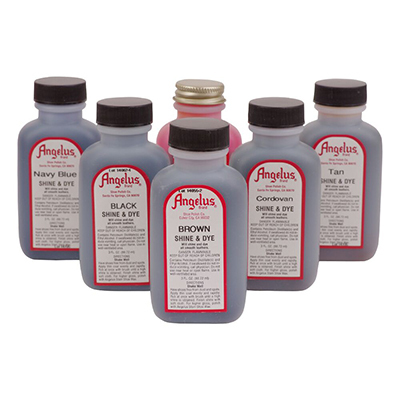 Comes in 6 colors Leather Refinish Color Restorer revives scuffed and faded leather products. 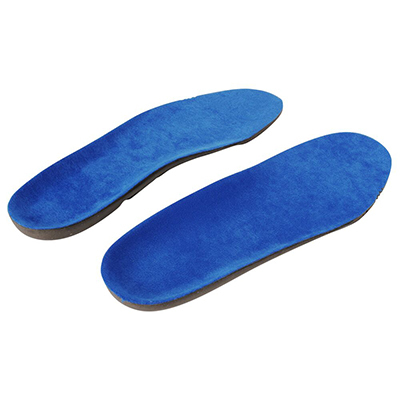 Restores suppleness and flexibility. Will not rub off on clothing. Use on shoes, handbags, coats, car seats, briefcases, and more. Not for use on suede. 4 oz. 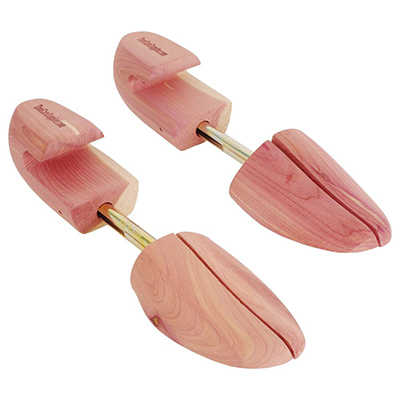 Grip-N-Shine allows you to shine shoes without getting polish on your hands. 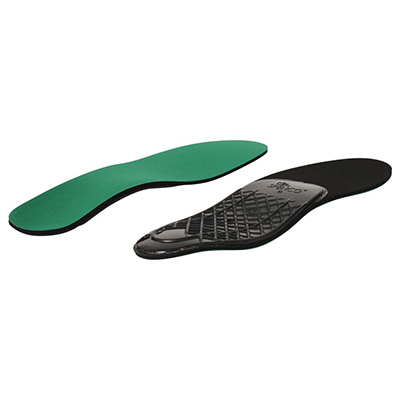 Easily adjustable to fit most shoes. It will stretch the leather to ease buffing. Constructed of light-weight, durable plastic. Instant Shine Sponge leaves a beautiful shine in seconds. Simply wipe on and you're done in an instant. No mess, no buffing. Do not use on suede, nubuck, or fabric. Available in Neutral (Clear). Once dry, the product does not stain. Fiebing's Instant Boot Shine Sponge polish covers scuffs and scratches, while instantly shining shoes and boots. This unique formula won't evaporate, collect dust, or rub off on clothing. It also does not require any buffing brushes. 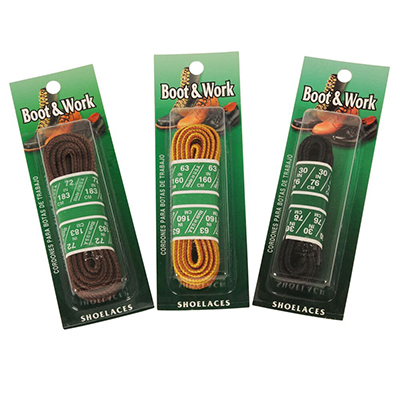 Great for all leather shoes and boots. Available in Black, Brown, Cordovan and Neutral. Simply wipe on and you're done in an instant. No mess, no buffing. Do not use on suede, nubuck, or fabric. Available in Black, Brown Cordovan and Neutral (Clear). Lincoln Stain Wax Paste Shoe Polish - 2.2 lbs. Lincoln stain wax shoe polish is ideal for shining boots and shoes. Provides a military spit shine finish. Ideal for leather and Corfam. Available in Black, and Marine Cordovan. 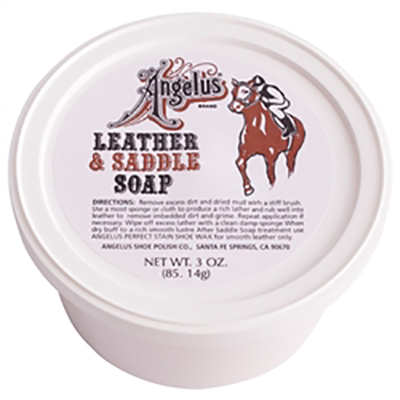 Angelus Shoe Wax Polish - 2.2 lbs. 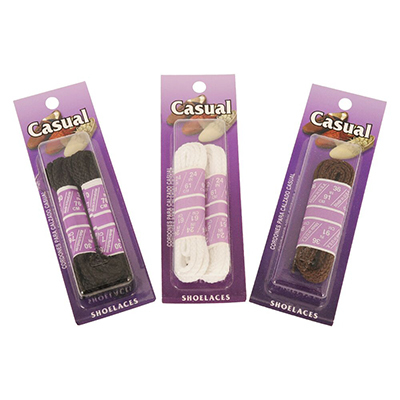 Cadillac Boot & Shoe Care - 8 oz. 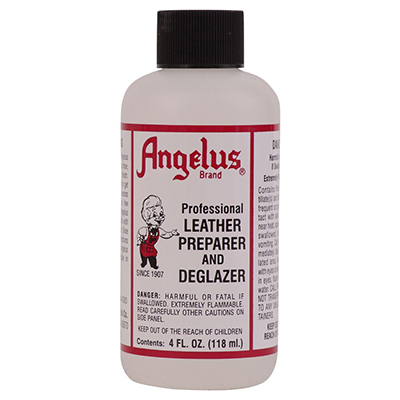 Angelus Shoe Wax Polish polishes and preserves all smooth leathers, and restores color. It goes twice as far as ordinary shoe paste, and polishes twice as fast! 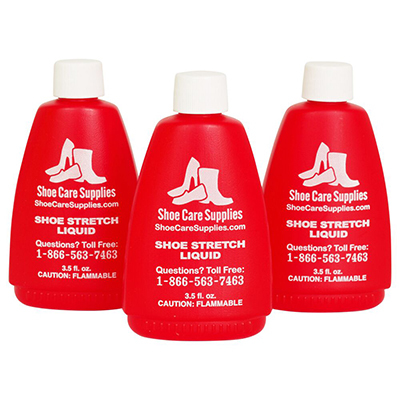 Contains the highest grade of waxes and oils, as well as richer colors for restoring faded footwear. Available in Black, Brown, Cordovan and Dark Brown. 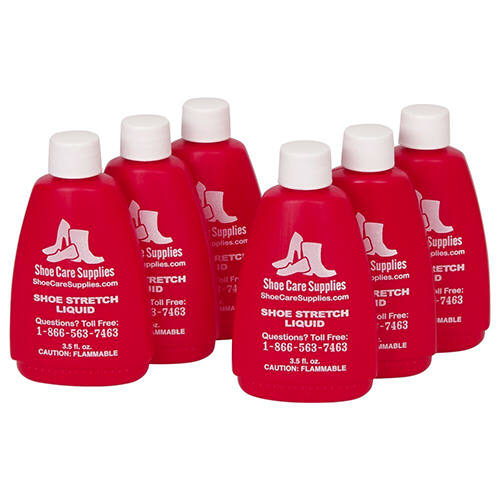 Made in U.S.A. Cadillac Boot & Shoe Care cleans, polishes, protects and conditions leather. Also works on vinyl, reptile & other exotic skins. Can be used on all colors. Wax-free lotion leaves a soft, satiny finish that retards water spotting and cracking. Enhances the life and natural luster of shoes, boots, handbags, coats, luggage and other leather articles. 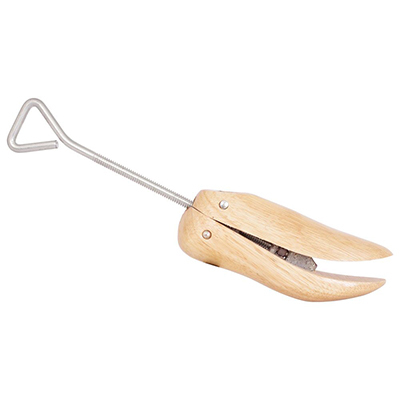 Can be used on delicate, kid, calf, glove, or smooth leathers and patent. Not for use on suede or nubuck. Griffin Scuff Cover hides scuff marks on leather shoes and boots. 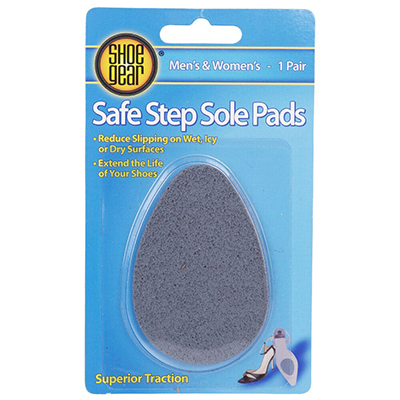 The built-in sponge applicator top makes it easy to apply, with no mess. Not for use on suede or nubuck. Available in Black, Brown and White. Griffin Sneaker Allwhite returns color to worn out white sneakers. 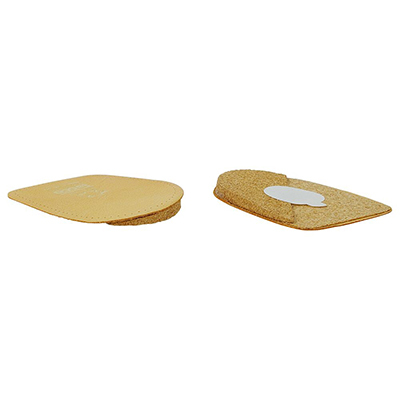 Sponge applicator top makes it easy to apply, and mess-free. Made in USA. Diamond Wax Shoe Polish is perfect for shining leather shoes and boots. Provides a high gloss shine, making shoes look like new again. 2.5 oz. Available in Black, Brown and Neutral. 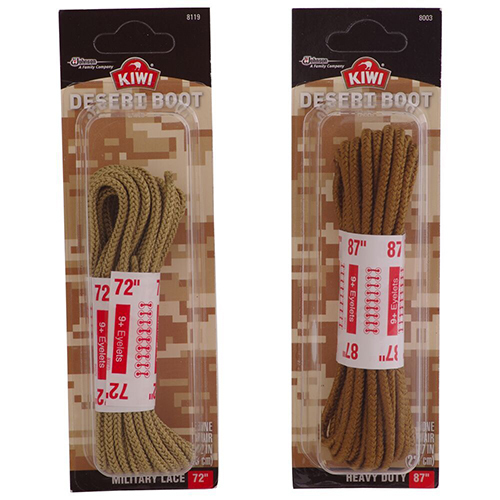 Kiwi Whitener keeps white leather shoes and boots looking new. This specially designed formula contains an advanced polymer and whitening agent to help older, worn shoes look like new. Covers evenly, without streaks or chalky residue. 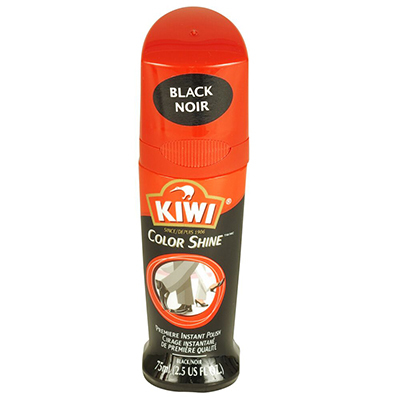 Use this for a quick shine on any color shoe. Just apply to shoe and let sit and see it shine instantly. This is for on the go use and if you are looking for a longer shine go with. Comes in 7 colors. Non-Toxic 3 fl oz. 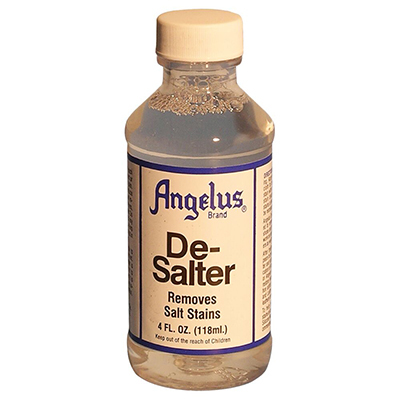 Used to restore, soften, and clean smooth leathers. 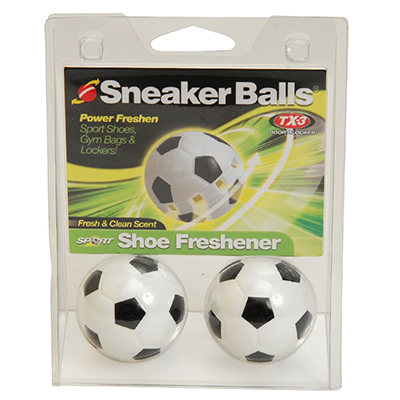 Works great on shoes that look like they may have dried out over time. Just put on a cloth and smooth into leather. If product is multicolored go with Neutral. Comes in 9 colors. Tarrago Self Shine- 2.64 oz. and synthetic leather. Available in Brown and Neutral. Available in 100 ml./ 3.38 fl.oz. Liquid self shine cream based in natural carnauba wax and beeswax, that nourishes, polishes and maintains the flexibility of leather, Easy application, Its high covering capability repairs small colour defects and scuffs. As it is a SELF SHINE product, brushing is not necessary. 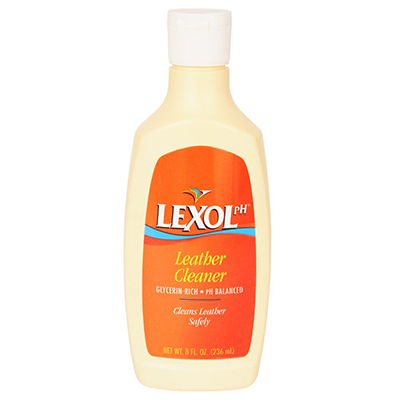 For leather and synthethic leather.75 ml/2,54 fl.oz. Saphir's Delicate Conditioning Cream is a specially-formulated cream for very delicate leathers, such as fine smooth leather, nappa, and box calf leather. 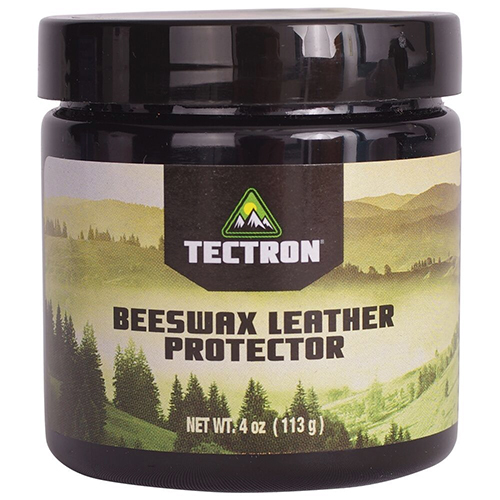 The cream nourishes and revitalizes the leather but contains a low wax content. 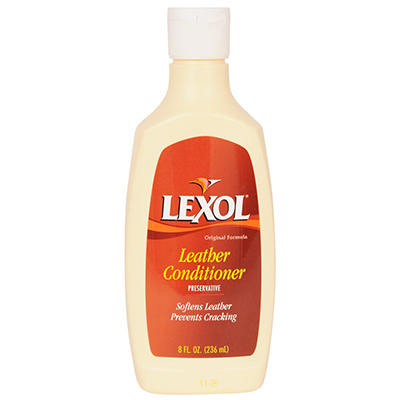 This is the conditioner that some of the world's most famous, luxury handbag makers uses for their handbags. Normal shoe polish and conditioners are not appropriate for fine and delicate leather accessories because the high wax content used to protect shoes can rub off on clothing and thicken the appearance of thin, delicate leathers. 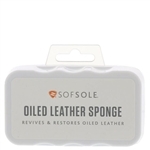 Oiled leather sponge by Sof Sole leaves a beautiful shine in seconds. Simply wipe on and you're done in an instant. No mess, no buffing. 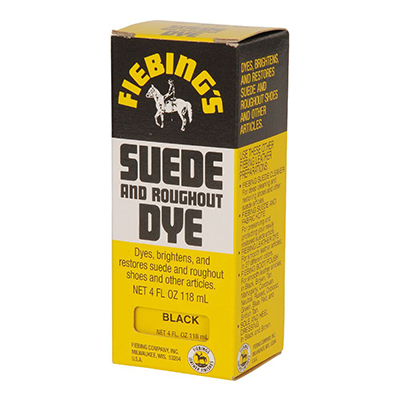 Do not use on suede, nubuck, or fabric. Available in Neutral (Clear). Saphir Juvacuir Recoloring Cream is an all-purpose re-pigmenting (recoloring) cream for use recoloring smooth leather in the same color. 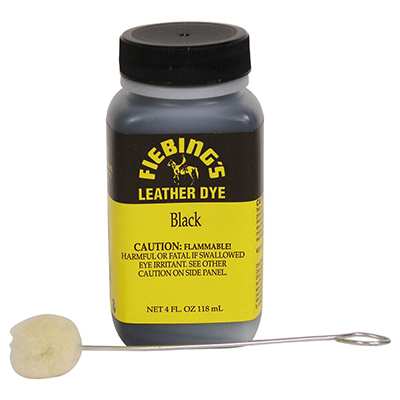 It can be used to recolor all smooth leathers (jackets, briefcases, wallets, shoes, furniture, luggage, saddlery) that may have faded over time and with use and will not rub off or water down. Liquid containing beeswax and pigments for restoring leather's original color. The liquid formulation means that this product is particularly well suited for renovating large surface areas such as: jackets, leather goods, footwear, furniture, handbags, upholstery etc. Available in 75 ml bottle only. Multiple colors can be mixed together to obtain any shade. The Saphir Beauté de Cuir Wax Shoe Polish in a 250ML is a very nourishing traditional polish, based on beeswax and carnauba (vegetal wax from the leaves of a Brazilian palm tree) and turpentine (obtained from the distillation of pine resin). Everyone will admire the beautiful, rich shine of your leather shoes that comes from this luxurious paste. The Saphir Beauté de Cuir Wax Shoe Polish in a 1000 ML is a very nourishing traditional polish, based on beeswax and carnauba (vegetal wax from the leaves of a Brazilian palm tree) and turpentine (obtained from the distillation of pine resin). Everyone will admire the beautiful, rich shine of your leather shoes that comes from this luxurious paste. Recommended for its polishing, nourishing, recoloring and waterproofing properties, the Creme de Luxe guarantees effective protection against rain and snow in a single operation. Available in 75 ml tube only. 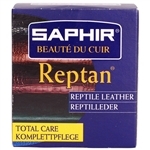 Saphir Gel translucent cream recommended for the care of multicolored, braided, pearly or metallic leather which resists penetration of classic polish. Its light formula favors the shiny instead of the nourishing waxes and protects from dirt. Silver Bees Wax Self-shining shoe polish, formulated with a unique blend of waxes that dries to a shine. Water-based, wax rich formulation gives excellent gloss. Cleans shines, nourishes and protect in once. 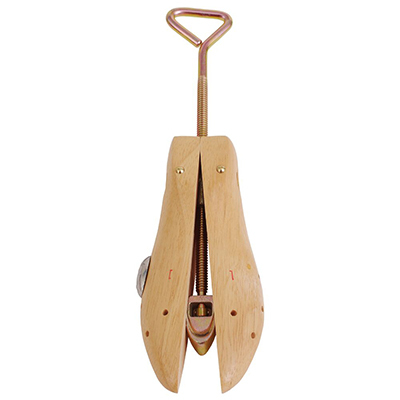 Suitable for all types of leather shoe and accessories.